S* Live Nxt to Angel!!! ROOM AVAILABLE STRAIGHT AWAY IN COSY HOUSE!!! 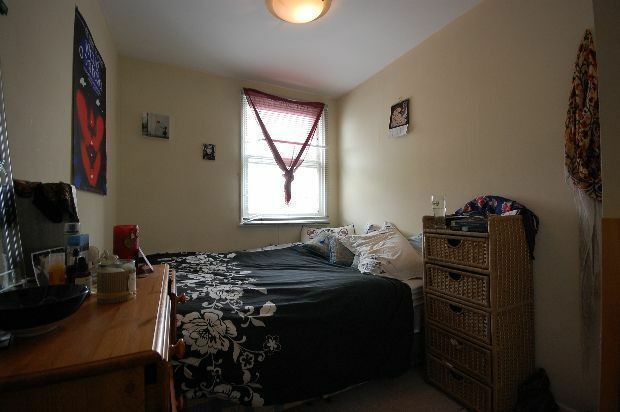 Fully furnished room with double bed, wardrobes and chest of drawers. Very clean and tidy property overall. Great public transport accessibility. Right at the heart of one of the most exciting, bustling areas - Close to supermarkets, shops, bars etc. All bills are included: • COMPLEMENTARY High Speed Internet Included in Price, • COMPLEMENTARY Cleaning Service Every 2 Weeks • COMPLEMENTARY Bedding • All Bills Included in Price – Water, Gas, Electricity • Council Tax Included in Price • Fully Furnished with Double Bed, Wardrobe & Chest Drawer • Double Glazed Windows – so low noise! • Laminate Flooring – Hygienic & Easy to Clean • Microwave, Toaster, Kettle, Washing Machine, Fridge Freezer. The property is also equipped with a Condenser boiler - so you do not need to wait for hot water. If you are away, book it online!! Call me or drop me a message to arrange a viewing. These details are prepared as a general guide only, and should not be relied upon as a basis to enter into a legal contract. We have not carried out a structural survey and the services, appliances and specific fittings have not been tested by us. All descriptions, photographs, measurements, floor plans and distances referred to are given as a guide only. Location is based on postcode. Minimum sleeping room sizes apply to properties let as HMO. Prices quoted are subject to change. An interested party should consult their own surveyor, solicitor or other professionals to confirm the accuracy of this information in writing before committing themselves to any expenditure or other legal commitments. Sterling De Vere will not be responsible for any verbal statement made by any member of staff, as only a specific written confirmation should be relied upon. *Other terms & fees apply.